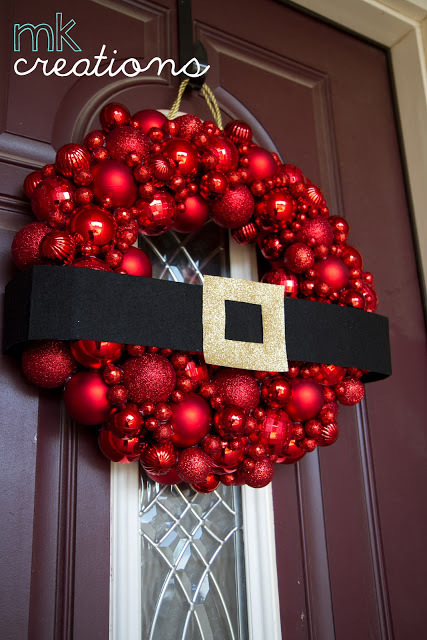 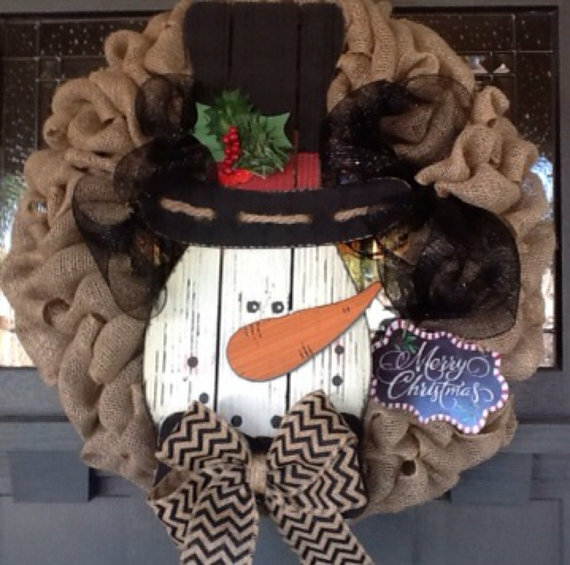 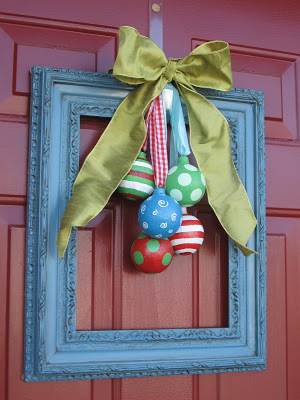 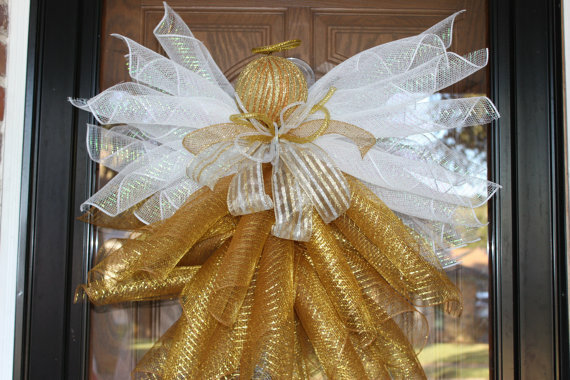 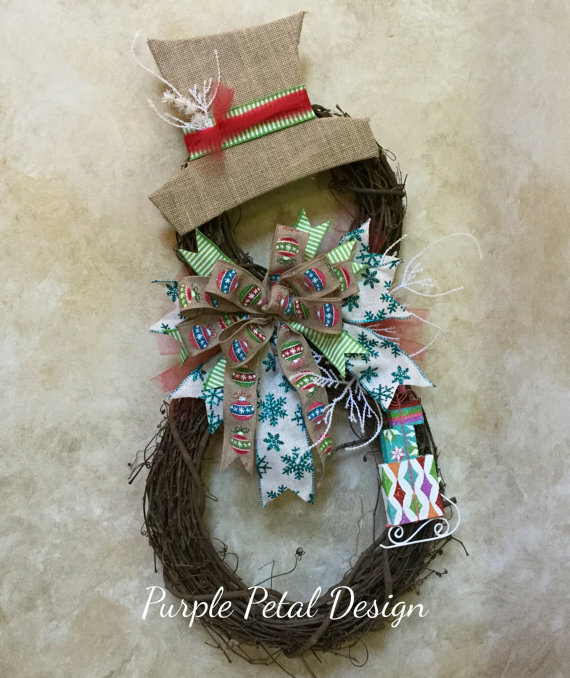 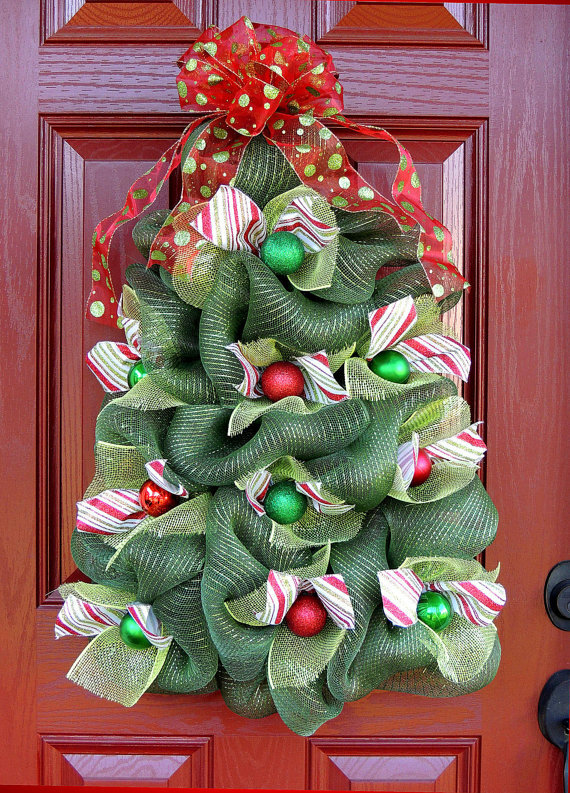 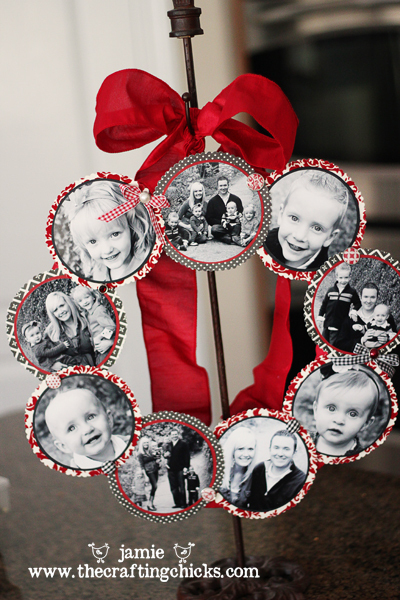 Wreaths are one of my favorite holiday decorations especially around Christmas time. 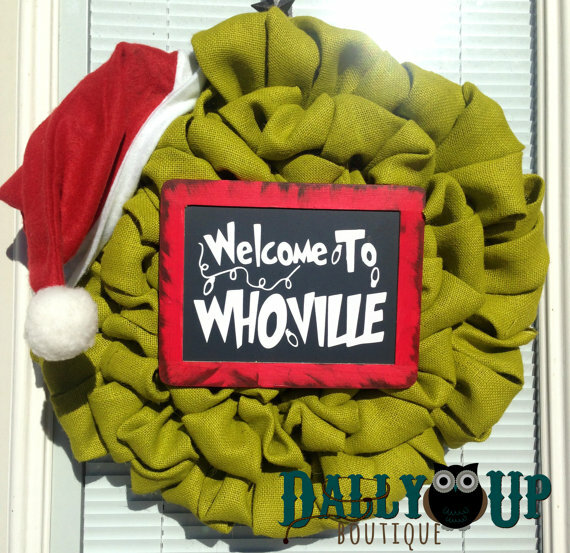 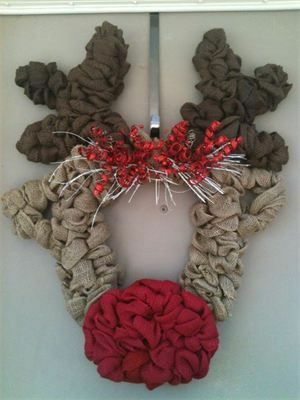 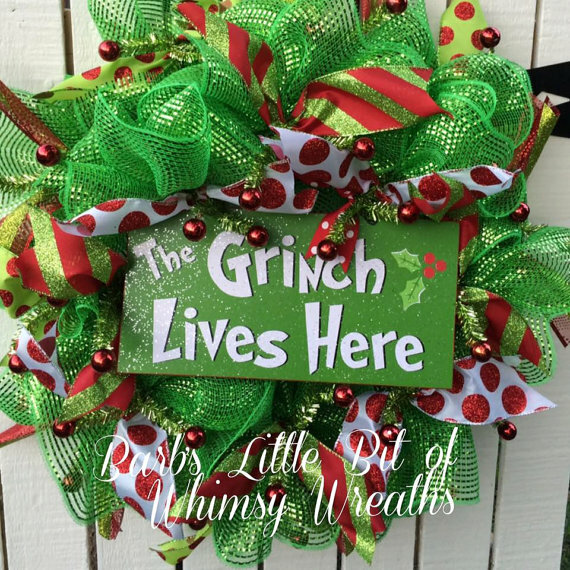 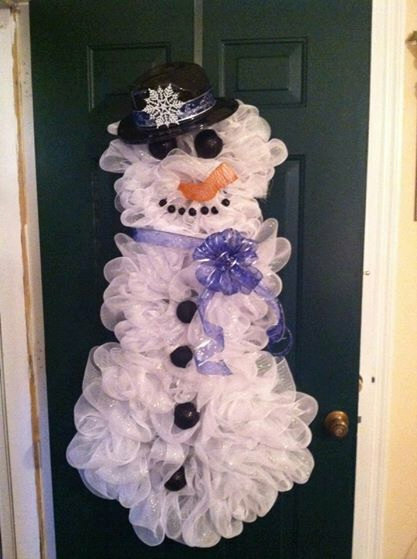 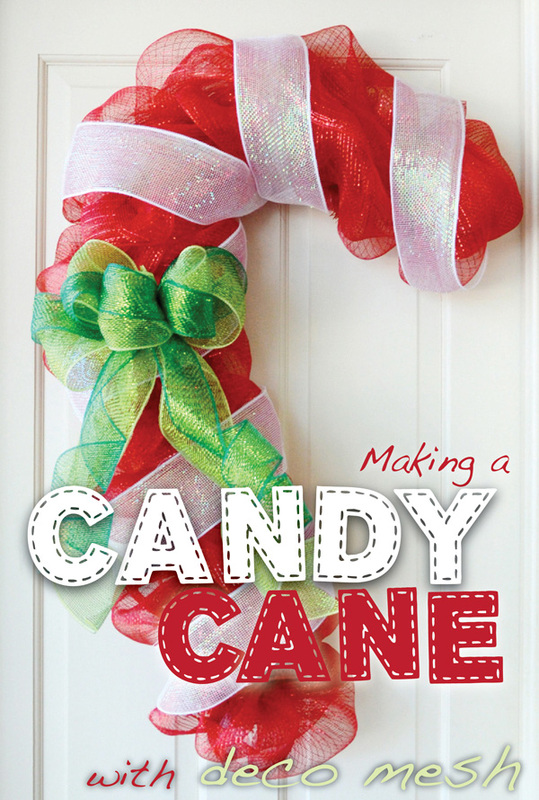 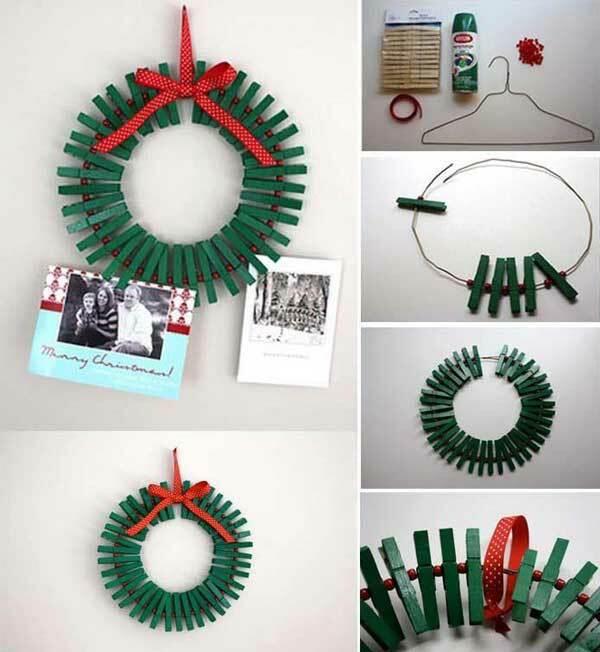 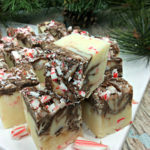 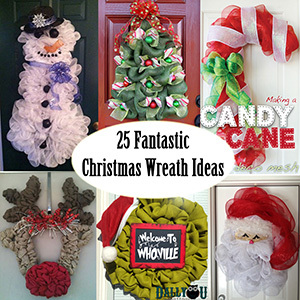 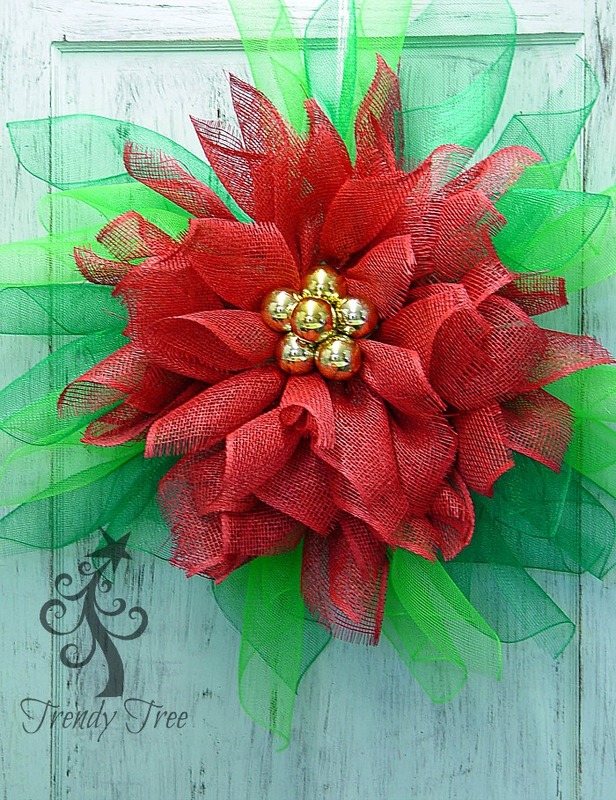 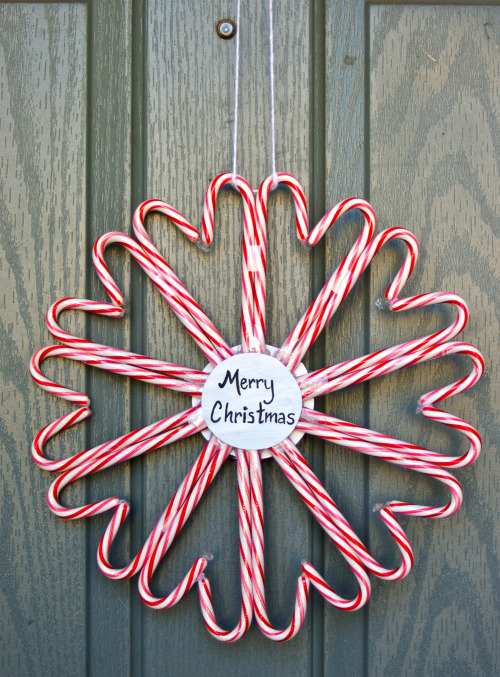 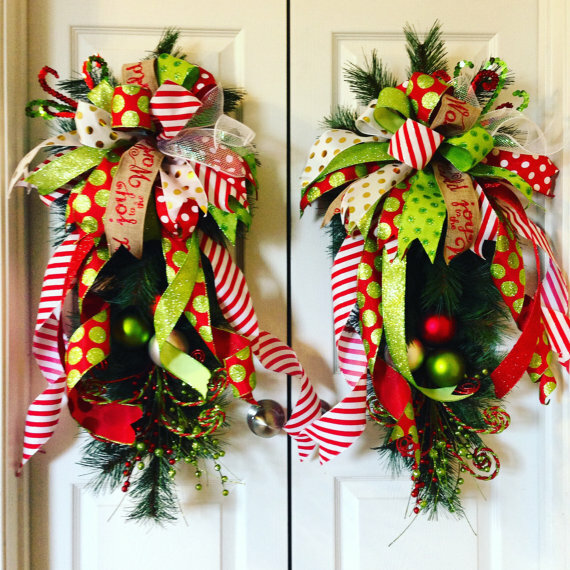 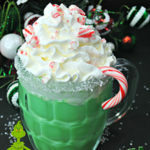 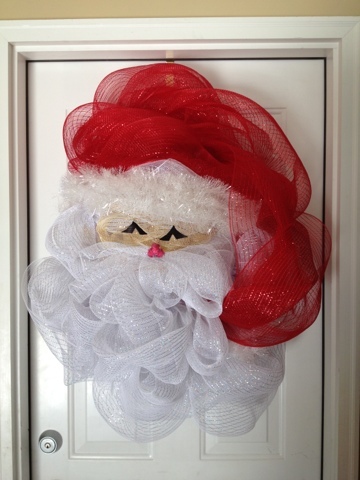 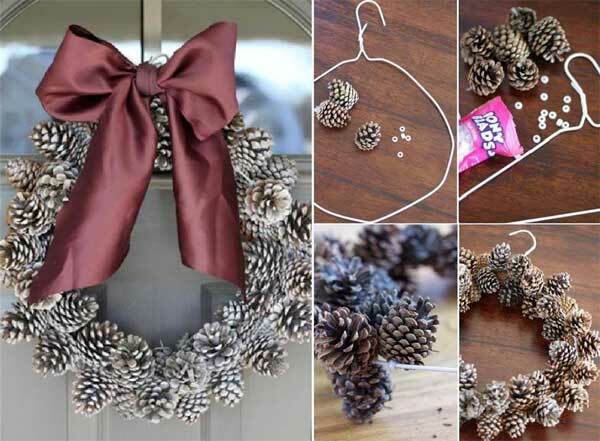 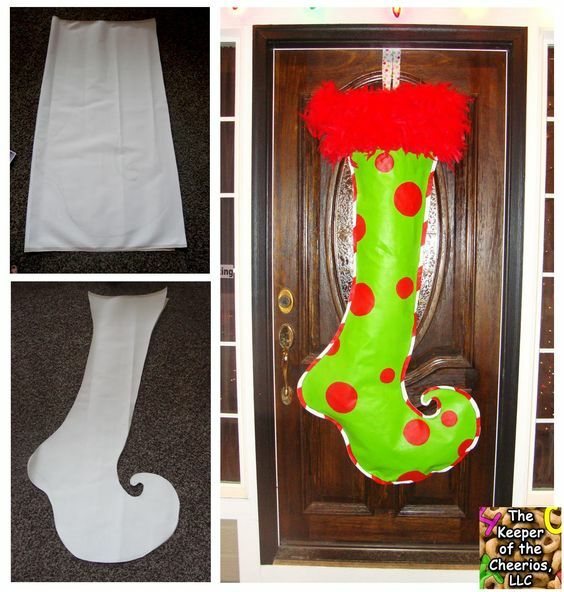 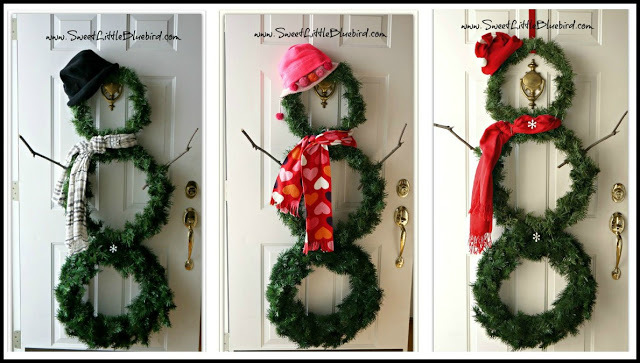 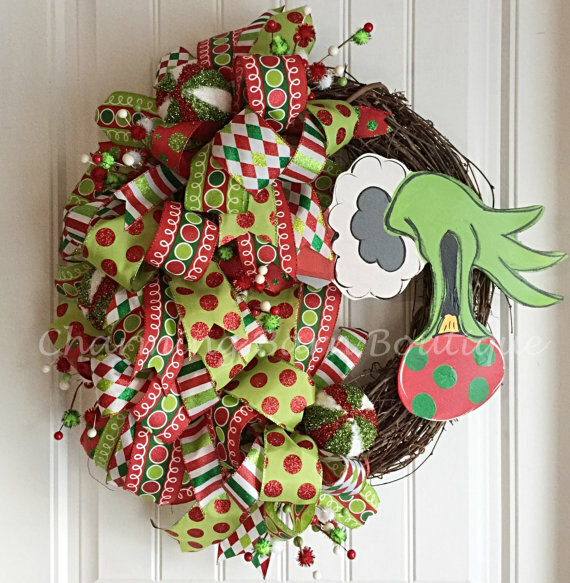 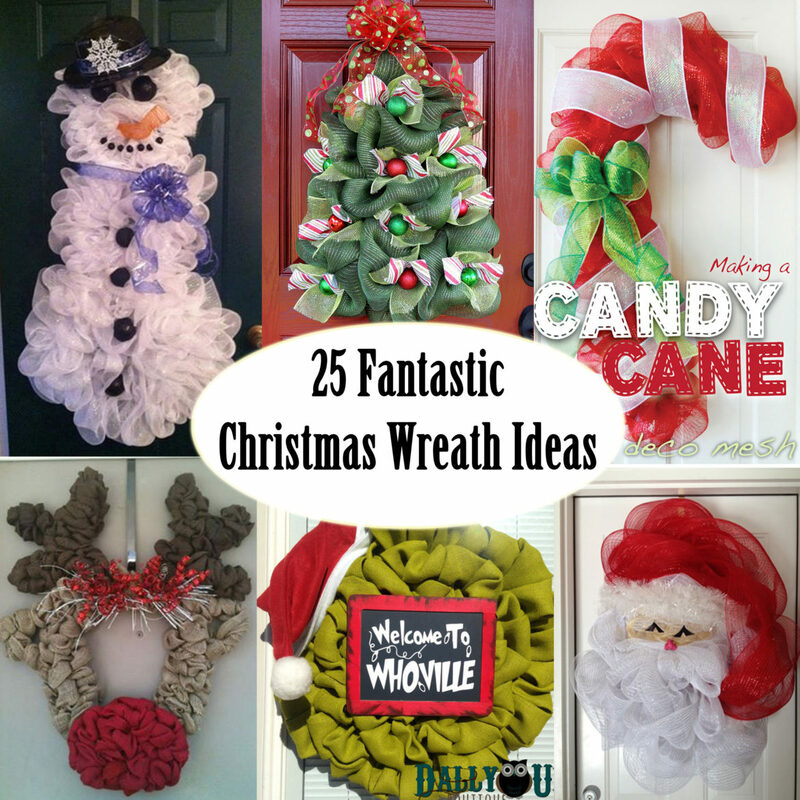 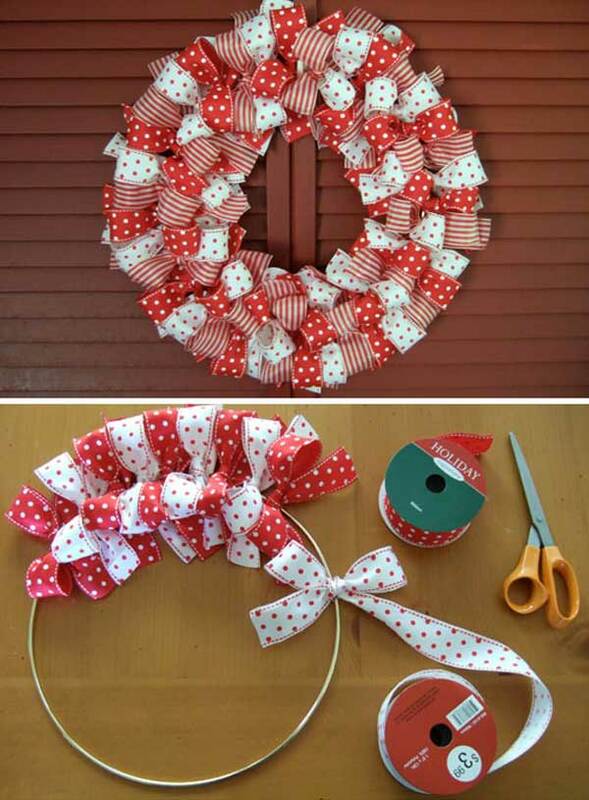 There are so many fun ways to make Christmas wreaths now days, so we have compiled several different wreaths we have seen floating around the internet. 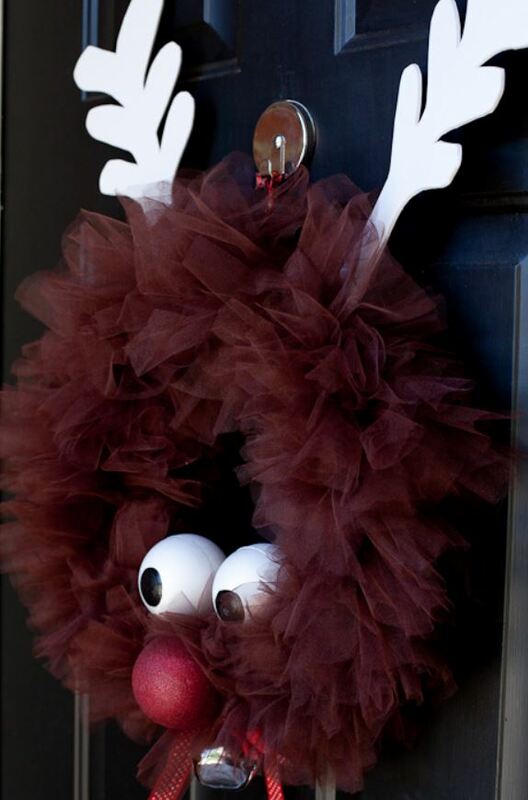 I hope they help to inspire your holiday decorating.